Properties listed here in New York may include ads from for sale by owner acreages, homes, land, vacant lots, commercial properties & more by motivated sellers. Any type of real estate advertisements including houses, businesses, ranches, hunting and fishing properties, country homes, estates, luxury properties, commercial buildings, residential lots and large acreages. 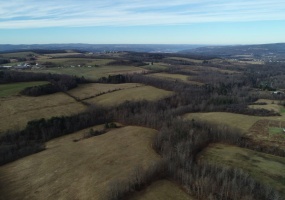 Finger Lakes Region, Upstate New York Acreage for Sale.176+ acres of land available for sale in Alpine, New York. This is an amazing property with rolling hills, tillable acres, 2 small ponds, a stream and an apple orchard.Lots of potential! Could be subdivided for future residential properties or for a winery, brewery, farming, wildlife viewing or hunting property. 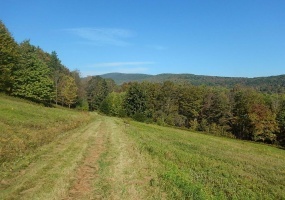 Acreage in Andes, New York for Sale by Owner.53.5 acres of land for sale in upstate New York - A Hunter's Dream Property. Located in Delaware County on State Hwy 28 (Palmer Hill). Road frontage, well water and electricity. Lots of wildlife and ideal for hunting.Motivated seller. Buyer covers closing.Contact Carol Ganci at 917-864-7998. 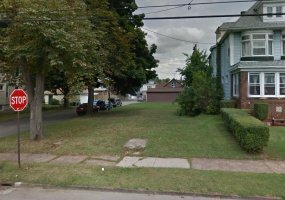 Vacant Lot for Sale in Buffalo, New York.Nice lot available for sale in South Buffalo, NY. This property is located close to Lake Erie, bus routes, hospitals, close to McKinley Pkwy and South Park. Close to downtown City of Buffalo, Canalside, Botanical GardensResidential lot - 40'x120' in size.Contact Chuck & Pattie Paul at 716-864-6565. Concord, New York Vacant Lot for Sale.Beautiful piece of property! .41 acre residential lot ready to build your new custom home on. 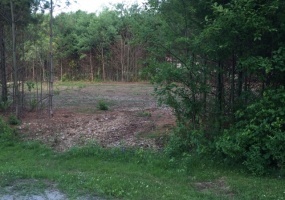 This is a circular lot located in the woodland community in Glenwood. This property looks directly over the Kissing Bridge Ski Area. The Craneridge community has a Home Owner's association with ANNUAL dues of $400. 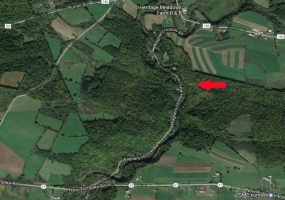 Acreage for Sale in De Kalb Junction, New York146.5 Acres of property for sale located on Maple Ridge Rd. The land has a small old barn on it without any other structures. This would be a nice and secluded place to build home or cabin on. Located in the Gouverneur School District.Parcel ID# 129.002-2-8.Contact Patricia Swoyer-Salber at 570-828-7063. 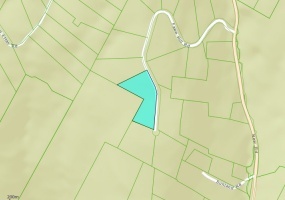 Vacant Land for Sale in Deposit, New York5.1 Acres of land for sale located on Turner Rd near Deposit, NY. Nice piece of property that would be perfect to build a custom home on for a peaceful weekend or getaway property. Located close to Route 10.Contact Regina Borello at 516-425-3544. 17+ Acre Property in German Flatts, NYBeautiful acreage with lots of potential! Rural vacant land in Property has approximately 3 acres of farm land with a slight grade and 14 acres of wooded land with running streams. There is an old railroad bed that sits at the back of the property.17.016 Acres. Located in Rock Hill Rd N Subdivision. Lots 8A & 8B.Herkimer County Tax ID: 126.4-4-8. 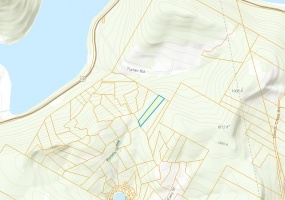 44+ Acres for Sale in Canisteo, NY with CabinBeautiful property with with two small ponds and amazing million dollar views. Lots of wildlife including bear, deer, grouse and turkey. A hunters paradise!Nice cabin approximately 1,000 sq. ft. with gravity fed spring water. The cabin is 36'x20' with a 12'x20' loft, cathedral ceilings and an additional bedroom. Palatine, Fort Plain, New York Acreage for SaleBeautiful 19.3 acre property in an excellent location. 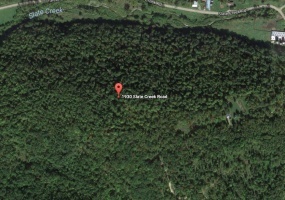 Purely wooded property with a nice creek running through it. Property also has an easement on right side of creek and entrance from Wagners Hollow Rd on the left. Lots of wildlife including deer and turkey. Great area for camping and outdoor recreation.Close to shopping and many amenities. 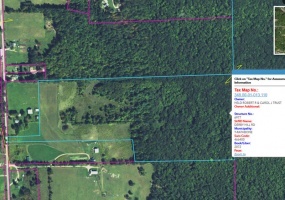 Rathbone, New York Acreage for Sale by Owner96+ acres of vacant land for sale located in the Marcellus and Utica shale also with timber rights. Nice location in the Town of Rathbone in Steuben County, NY. 6977 Derby Hill Rd.Dominion has large gas storage facility within 20 miles. It has been tested and there is natural gas on this property.It has 90 feet of road frontage. 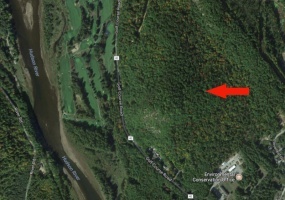 Beautiful 5.01 acre parcel of level land for sale in Lexington, NY. It has 400 ft. road frontage and is on Fawn Hill Rd which is a half mile long with 5 houses on it and dead ends into a cul-de-sac. Some use for vacation property and others reside here year round.This property is perfect for a custom home and has tall pines through out, rock walls border the lot and run within. 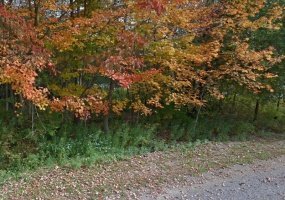 Beautiful, wooded half acre lot in Adirondack Park. Cleared in the center for "cabin in the pines". Perfect spot to build your own cabin with a driveway off 28N. It is zoned for city water and electric that are at the edge of the property for easy hook up. Located in the heart of the Adirondacks in the town of Minerva and in walking distance to Minerva Lake Park for swimming and fishing. 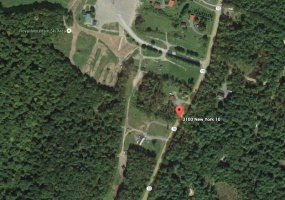 52 Acres of prime Commercial/Residential property available for sale in Caroga, NY. Has Infrastructure. 150 Ft. Drilled Well, Septic and Electric. Sub-divided, filed and zoned for three homes, condos, or hotel. Possible Economic $$$ from Fulton County. Low Taxes $1695. 8 acres of the property is flat and perfect to build on. Borders 1000 acres of state land a 50 year old ski resort. 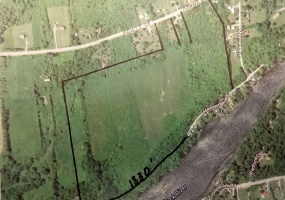 ON THE MOUTH OF BLACK RIVER & LAKE ONTARIO DEXTER, NEW YORK LAND FOR SALE 64.9 Beautiful acres of land for sale in Dexter, NY. Great location in the Thousand Island Area with 1830 feet of river frontage on Black River and 539 feet on Route 59. It is approximately 5 minutes by boat from the mouth of Lake Ontario. 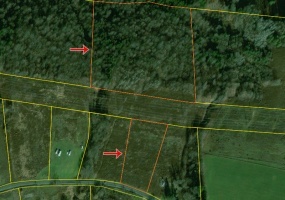 35 Acres of property for sale with 300 ft. road frontage. Located close to Oneida Lake and Turning Stone Casino. Wooded with plenty of deer and wildlife. SOLD. 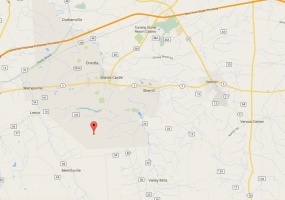 11.6 Acres of land for sale located in Middle Granville, NY. Lots of potential and in an excellent spot just about half a mile from Vermont. Property has red slate quarry and other colored slate vein running through it. There are also pine trees and a nice stream. It has plenty of road frontage on Stoddard Rd. Offering at the reduced price of only $37,500. 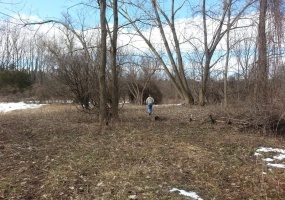 3 acre residential property with 7 approved vacant lots available for sale in Syracuse, NY. Family owned since the 1920's, former site of South Hill Riding Stables. Located at 200 Princeton Ave. Located just inside the city of Syracuse (Onondaga Hill area/ route 173). Close to Upstate (at Community) Hospital and Onondaga Community College. Motivated seller has reduced to only $39,000. 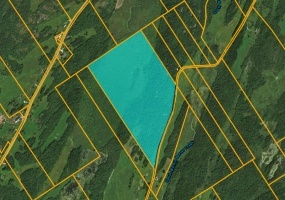 354 acres for sale in Moriah, NY on South Moriah Rd. (CR7). This property is an Incredible combination of three adjoining parcels. Perfect for home site development, hunting, and recreation. 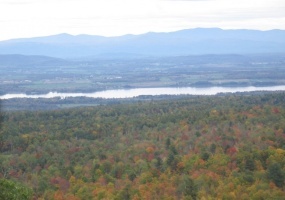 Although the whitetail deer and game bird hunting is incredible, the real value lies in the many perfectly situated home sites overlooking Lake Champlain and the Vermont Green Mountains. 157 breath taking acres of land for sale in Warrensburg, NY in Zip Code 12885 on Golf Course Rd. This property overlooks the 18 hole golf course on the mighty Hudson River and the Adirondack Mountains.Excellent opportunity for investment and perfect for development! Located 5 minutes to town, school and shopping. Twenty minutes to Gore Mountain skiing or Saratoga Racing and Casino.